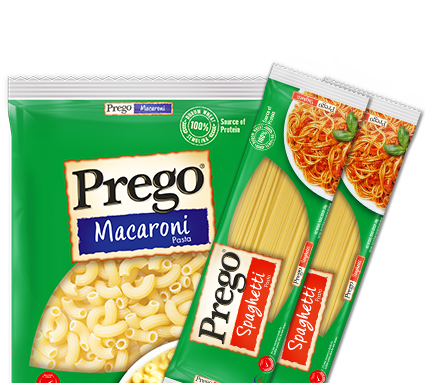 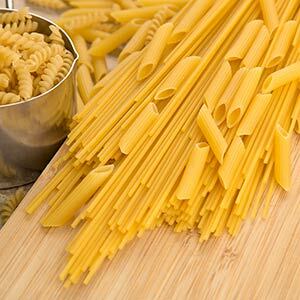 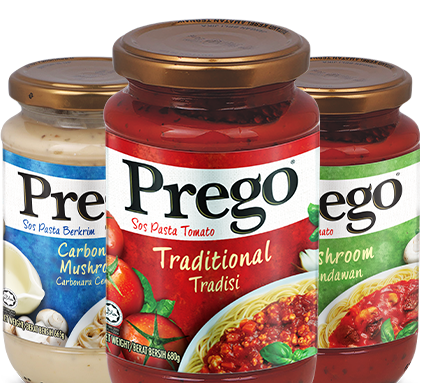 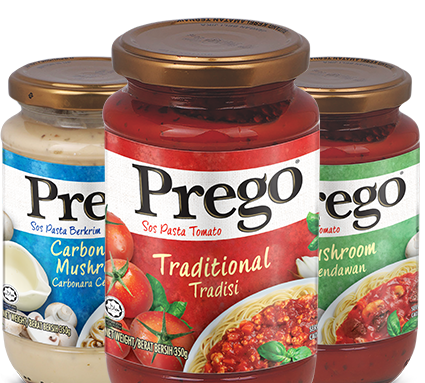 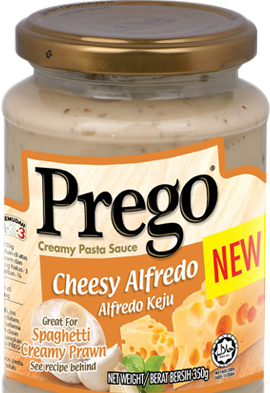 Prego® Cheesy Alfredo has the perfect balance of fresh cream, and cheese for a cheesy and creamy taste. 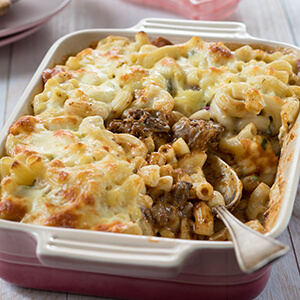 ON THE TABLE IN 20 MIN. 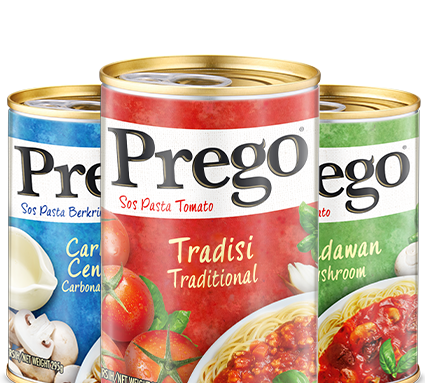 GOES WELL WITH … other Raya dishes such as laksa or lontong.